The simplest analyzer O2 of the market with very large display. Precision, speed of analysis and ease of use are only some advantages of OxyTester. 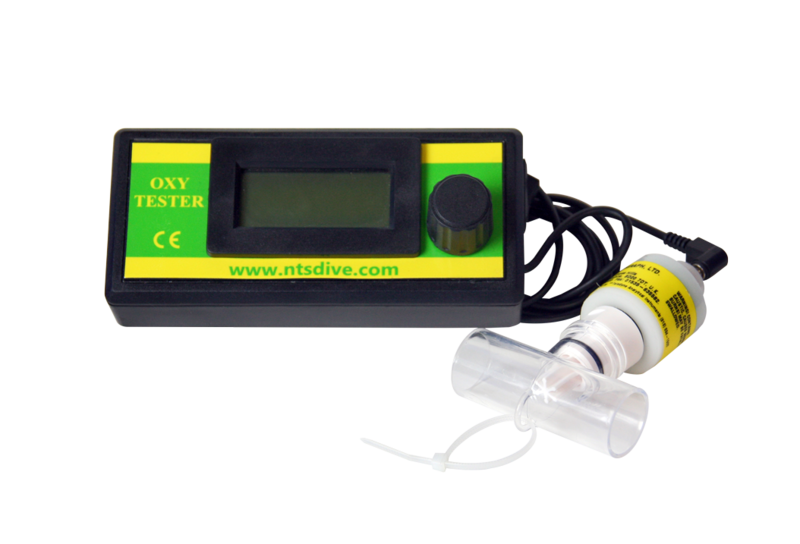 The oxygen analyzer OXYTESTER has been developed to be able to measure directly the rate of oxygen of a bottle, a board of mixture or a blender for mixtures containing from 0 % to 100 % of oxygen. Precision +/-0,1 %. THE OXYTESTER has a very large digital display and works with a sensor of electrochemical oxygen which has a cycle of more than 3 years in the air. THE OXYTESTER works with a 9V alkaline battery which has a cycle of 4000 hours and 36 months in occasional use. Display for the battery state. The O2 cell is a consumable, no guarantee after opening.